SKU: RS Touring T12. 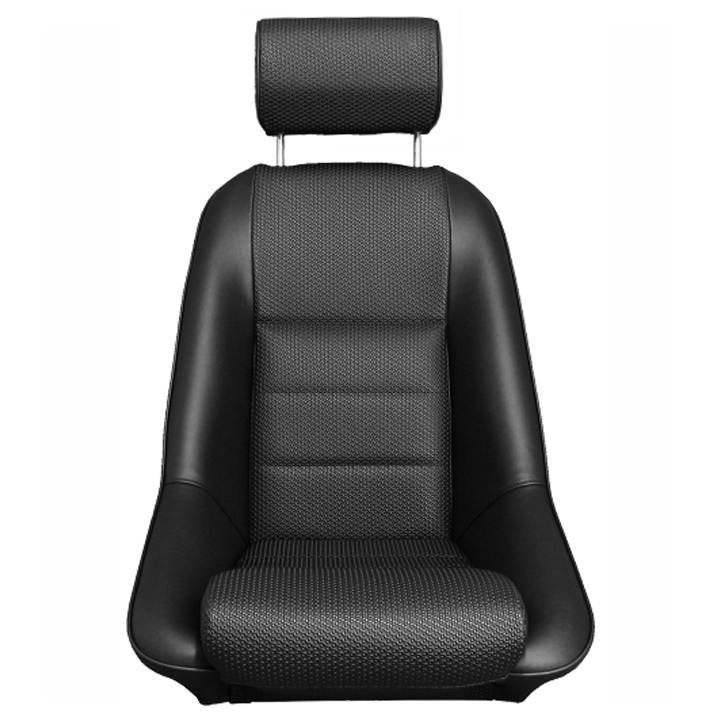 Category: RS Touring. 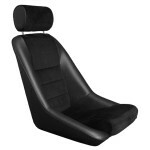 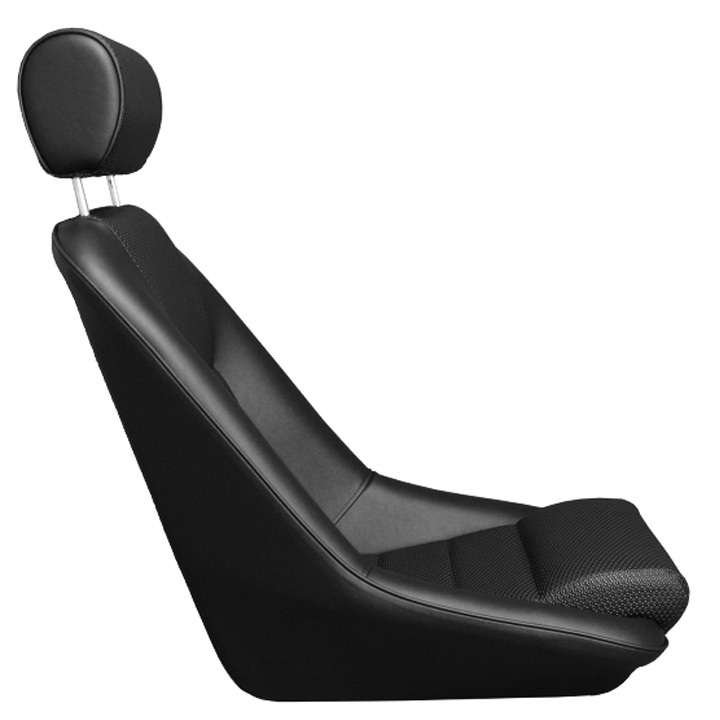 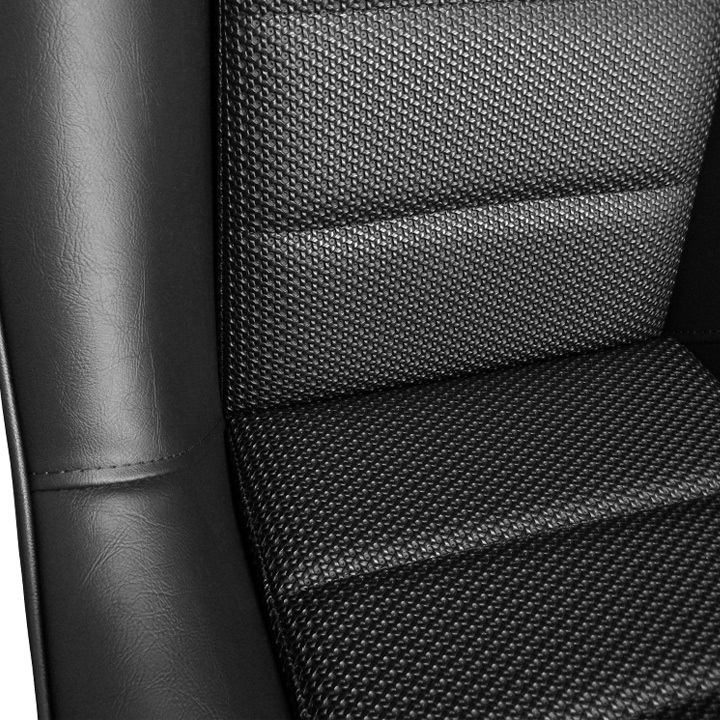 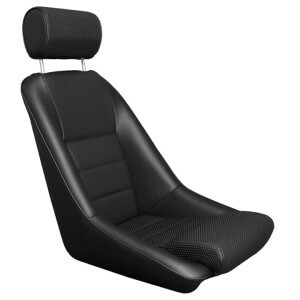 Upholstered in black heavy duty soft grain leatherette with traditional basket weave inserts. 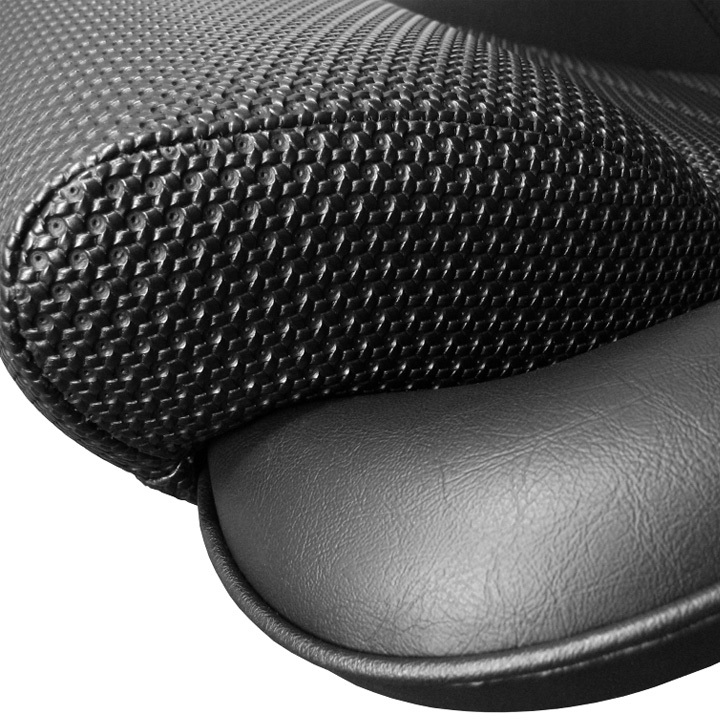 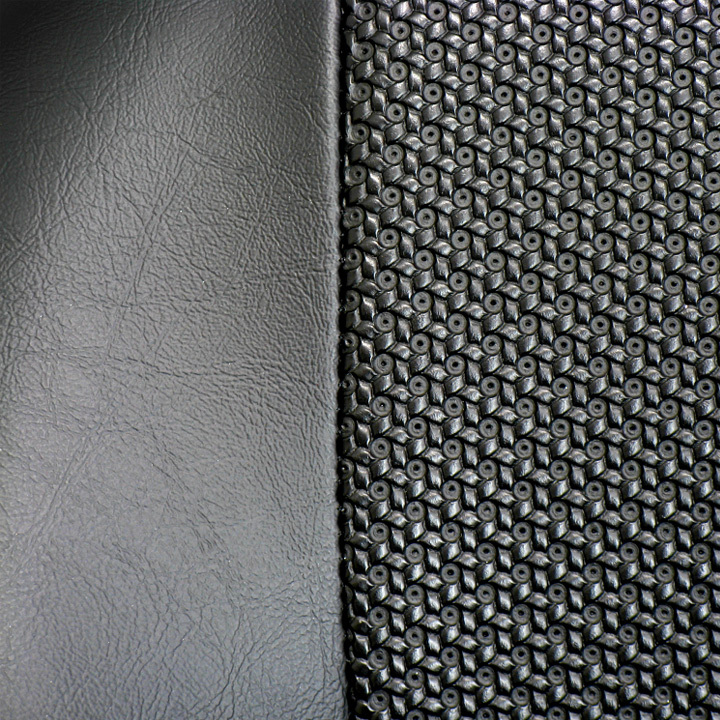 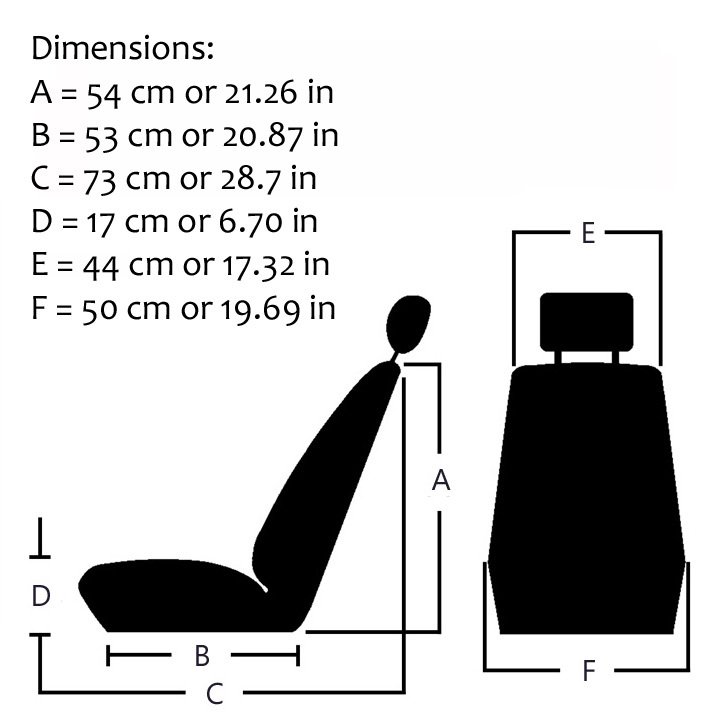 Our soft grain leatherette is period correct for early Porsche’s and European cars.